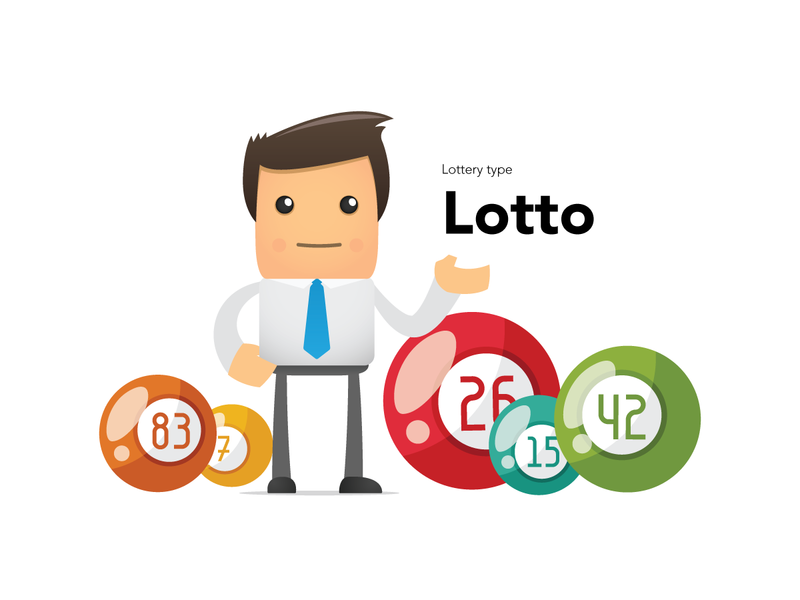 Lottos require users to pick x numbers from a given range and match these with the numbers the lottery draws. Based on the number of correct picks, users win x number of points (set by you). As of version 1.7, you can setup to draw one set of numbers of also draw bonus numbers (second draw) and payout based on the number of matches users have.